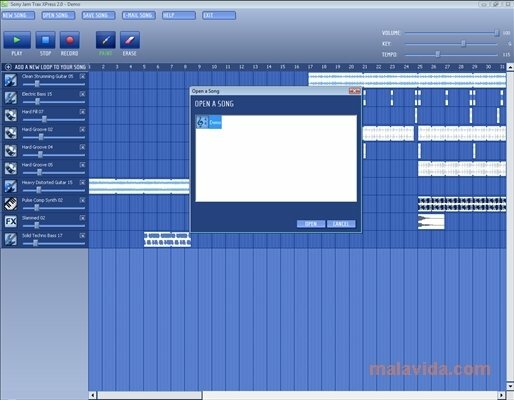 Many people use their PCs to start to create their own music themes, have to begin to use sequencers with applications like eJay, Music Maker or Jam Trax, that have their own loops library, thanks to which it is possible to create songs with coherent rhythm and structure, by simply dragging and dropping samples in the main window. 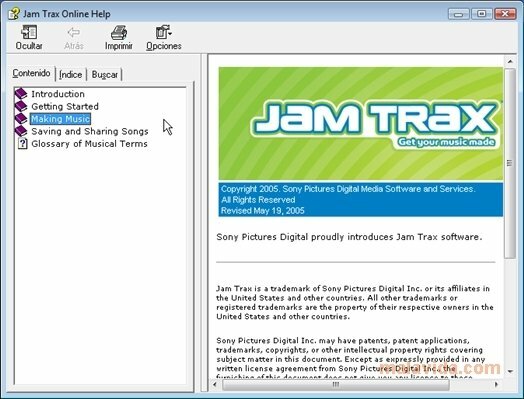 Jam Trax is the alternative developed by Sony for this sector. 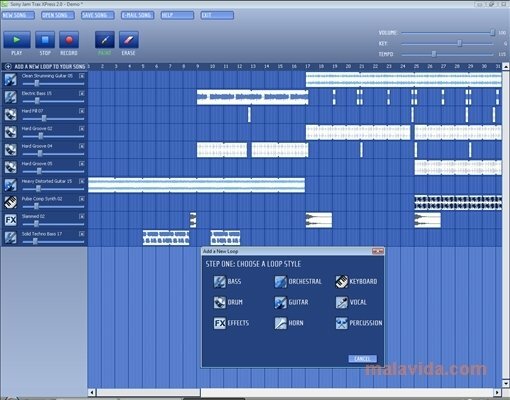 The program has more than 600 loops, divided according to instrument (drum, guitar, bass, keyboard, percussion, effects, synthesizer,...), that can be changed by means of altering the general tempo and tone controllers, that will adjust each sample so that it sounds in harmony with the rest of elements that form part of the song. The interface is extremely simple, ideal for the young users to start to learn how sequencers work and their task withing the music creation process. 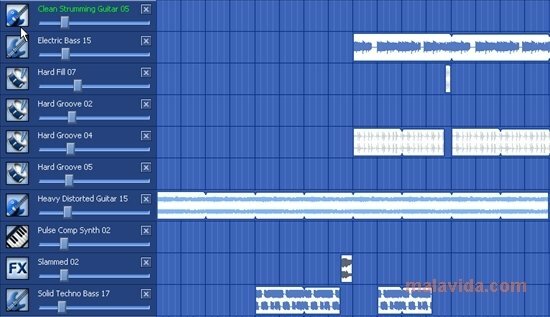 Moreover, once we have finished creating our song, we will be able to send it vial mail to our friends and family, that also have the application, and thus easily share our creations. 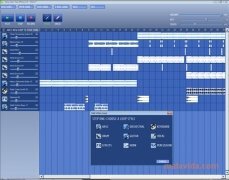 If you are looking for a program with which to start in the world of music created by via computers, you should try Jam Trax Xpress. 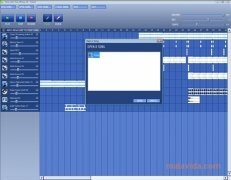 Note: The trial version has certain functions.